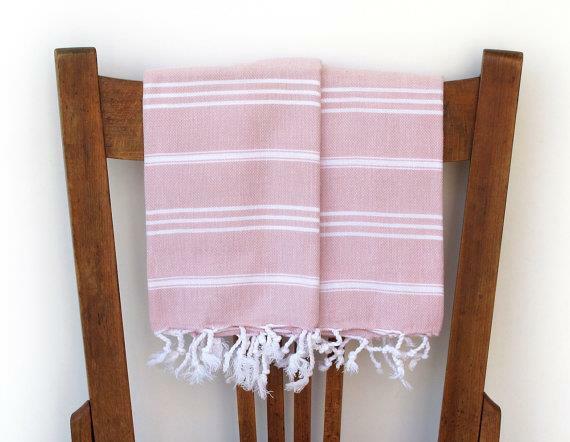 The Bikini Fashionista team loves to shop at Cotton Cocoon for Turkish towels also known as “Peshtemal”, they are eco-friendly, dry quickly and are light in weight. They are easy to pack, will not take up a lot of space in your beach bag and last of all, they are so stylish and come in a variety of colors and styles. The Peshtemal fabric is made of 100% cotton and is produced in hand-woven looms in Turkey. The Bikini Fashionista has favorited this item as a beach fave because they last forever and can also be used as a sarong, a shawl and many other ways. Which one is your ultimate pick?